Cupcakes packed with a nice combo of flavours!! Very creative & unique cupcakes with a splash of lovely color. 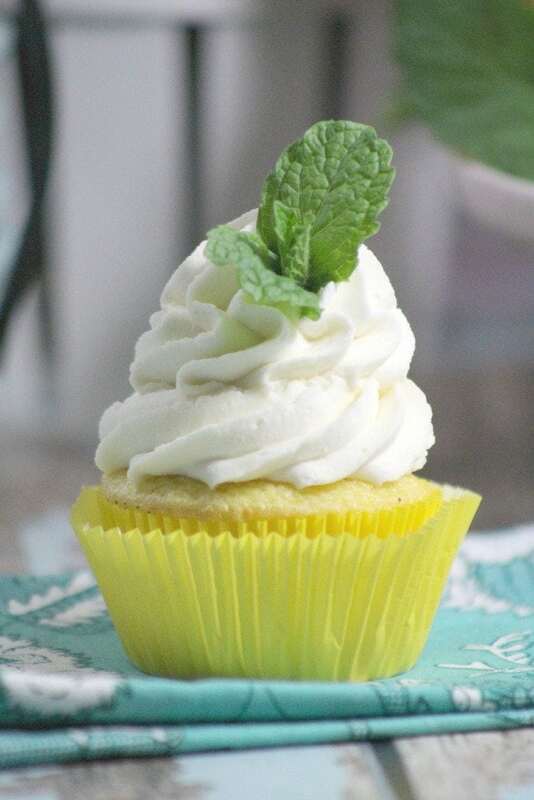 You want to make these cupcakes even on a day you decide to be lazy because you will make something so yummy and beautiful with a refreshing taste as Mint Lemonade Cupcakes. Perfect for a cloudy, rainy day….they are so cute. 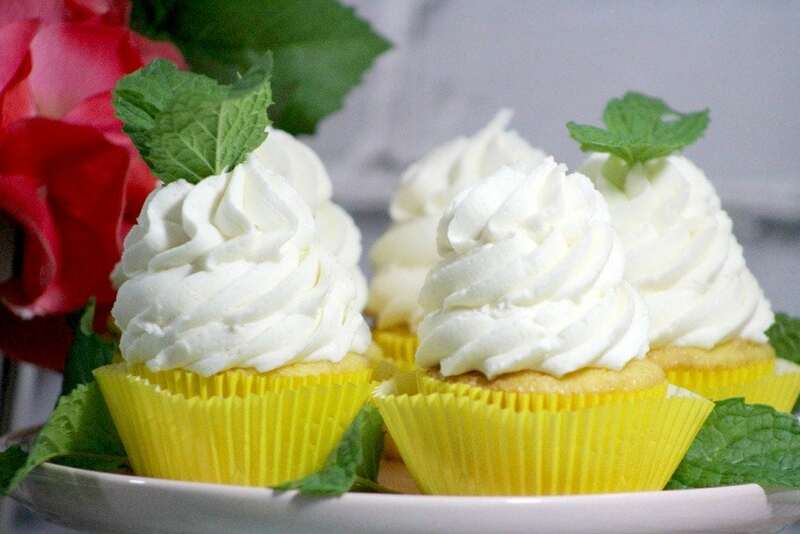 Great cupcake to serve with coffee on a weekend spent with friends & family. Awesome fellowship cupcakes to share. Using a stand mixer or hand held , cream the butter and sugar. Once mixture is thoroughly mixed, add the vanilla extract then add eggs in one at a time. Using a third bowl alternate adding the dry mixture to the eggs, butter, and sugar with the wet ingredients milk and sour cream. Special Thanks To Tammilee – TammileeTips For Recipe Posting & Image Screenshots.